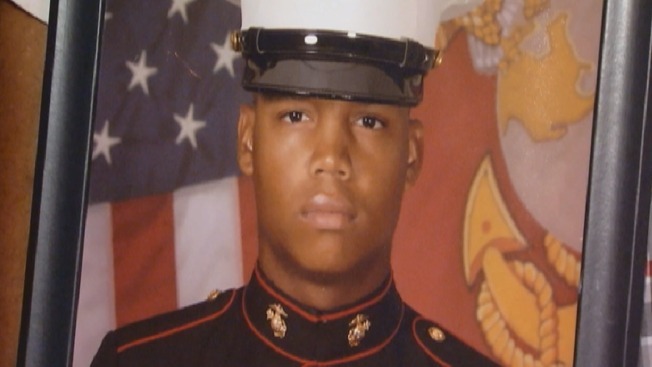 Family members of U.S. Marine Timothy Loper Jr. weren't surprised when they found out he tried to break up a fight outside a Camden restaurant. "That's Tim," said Loper's wife Beverly Loper. "He's like a peacemaker. He's everybody's therapist in the family." Loper, a 27-year-old husband and father who served in Afghanistan, witnessed a fight in the parking lot of the restaurant 20 Horse Tavern on 2nd and Spruce Streets in Camden around 2:45 a.m. on Sunday and tried to intervene. As he tried to break it up, police say a gunman opened fire and struck Loper several times. Loper was later pronounced dead. Police say he was originally at the bar to celebrate a friend's birthday. "It just kills me to know that he called me to come to this party," said Loper's cousin Ciara Blue. "He was so excited to come to this party and this is how it turned out." "I never thought that would be the last time I would see him," said Loper's other cousin, Faith Murray. "I wish I had taken him with me. It's senseless." Monday night, heartbroken friends and family gathered at the crime scene for a candlelight vigil. "Tim had the biggest heart in the world," said Blue. "He would do anything for anybody." "Every time there was something going on, he's the one who gave me the good advice," said Loper's sister Amber. "He's the one who got me right back up on my feet. He was the one who was there for me." Tim's father, Tim Loper Sr., says his son was in school part-time while working as a supervisor at a chemical plant in Cherry Hill. Loper says it's difficult for him to come to grips with the fact that his son survived Afghanistan but was killed in his hometown. "It's tearing me apart," said Loper said. "I'm just trying to be calm for my family." Police say a bearded, muscular man wearing a sweater is wanted in connection to Loper’s death. 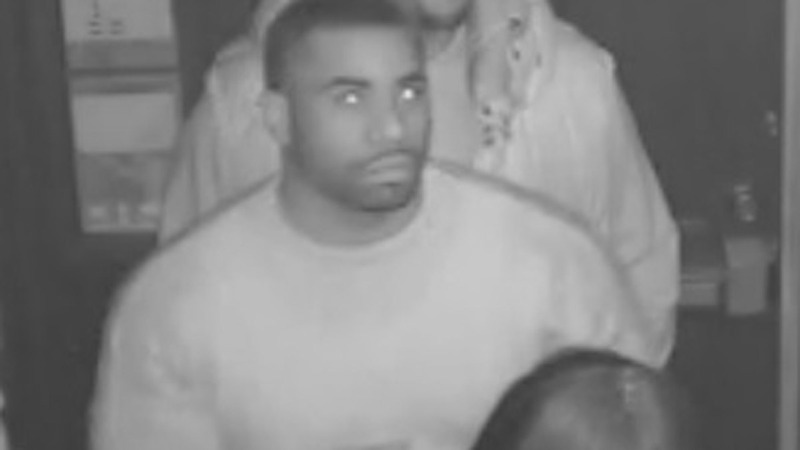 Police released pictures and surveillance video which shows the suspect inside the restaurant. "I would call him a coward," Loper said. "He's a coward. Turn yourself in." If you have any information on the suspect’s whereabouts, please call the Camden County Prosecutor’s Office Detective John Hunsinger at (609) 548-1056 or Camden County Police Detective Lou Sanchez at (856) 757-7420.